Format Chipsbank CBM3082 USB flash drive .Download CBM3082 MPTool firmware update and repair any Chipsbank flash drive that have CBM3082 Chip controller . Chipsbank CBM3082 MPtool format tool can repair USB flash drives that already have Chipsbank CBM3082 chip vendor .Chipsbank CBM3082 MPtool format utility can recover your USB flash drive to the original factory settings through updating the flash drive firmware . 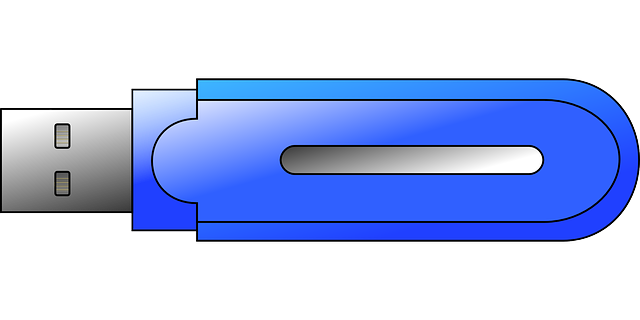 First you must be sure that your flash drive chip controller is Chipsbank CBM3082 with using Chip genius software . Download CBM3082 Flash drive recovery software that called "CBM3082 SD/MMC mptool308x v2.1.23 " to your PC .Insert your Flash drive disk to USB port . 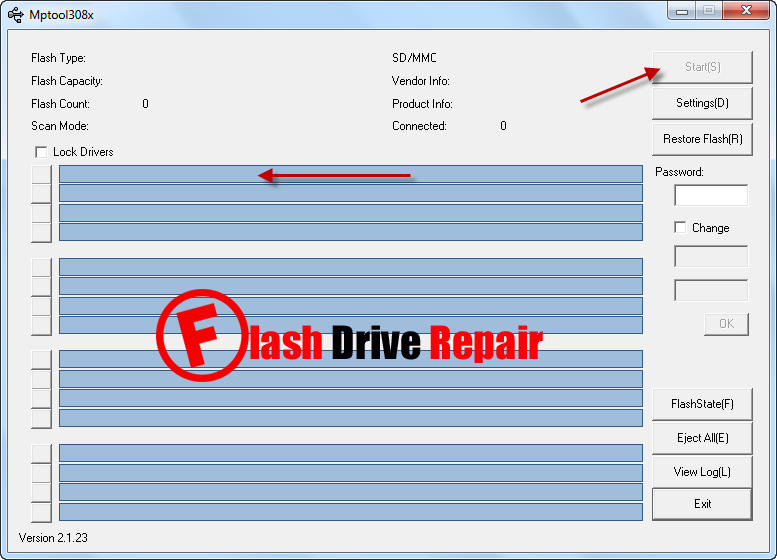 Open Chipsbank CBM3082, you will see your flash drive information shown in the program interface .Now click Start to begin flash drive recovery process .Wait until finish updating your flash drive firmware . is there a CBM2098s(V98S) for chipsbank?